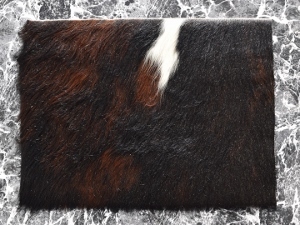 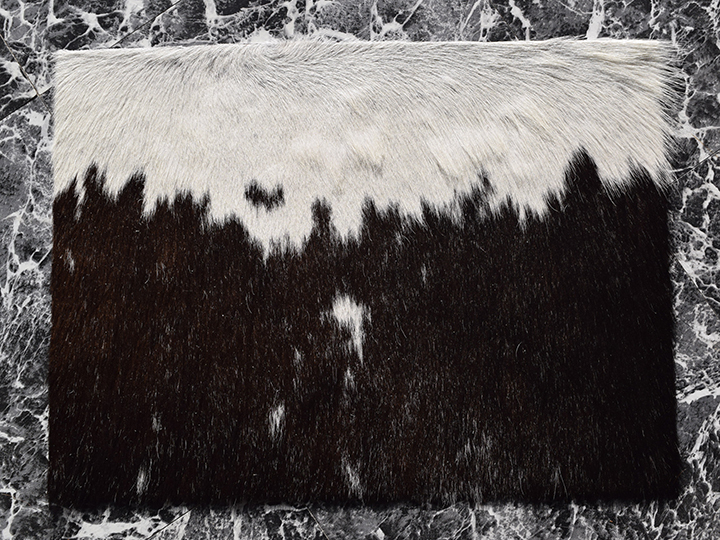 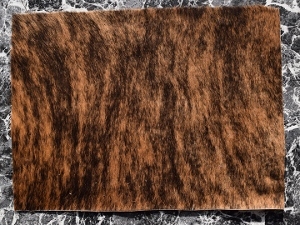 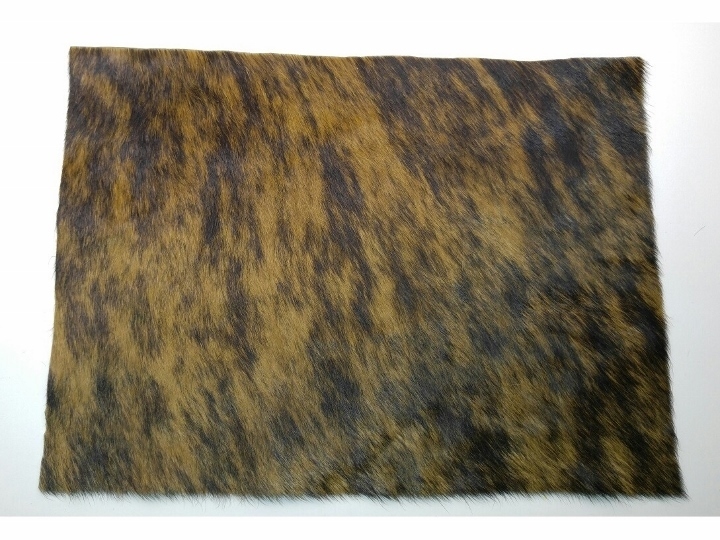 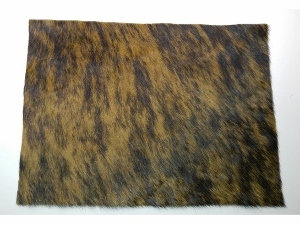 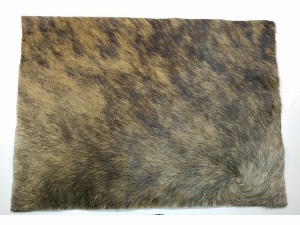 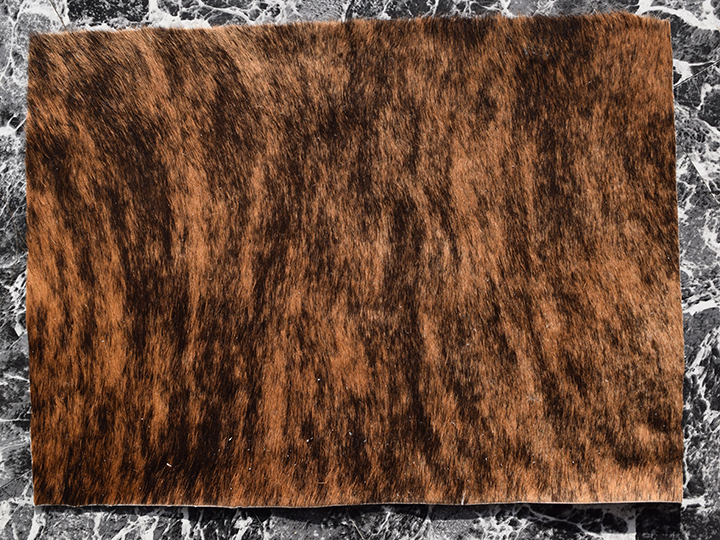 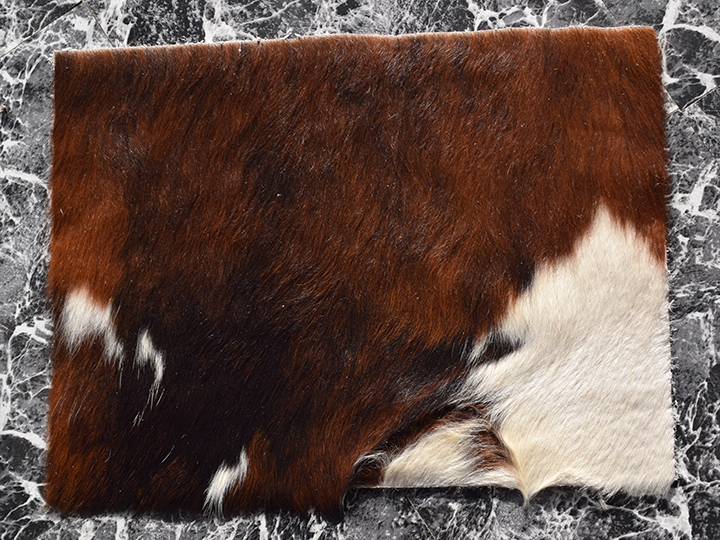 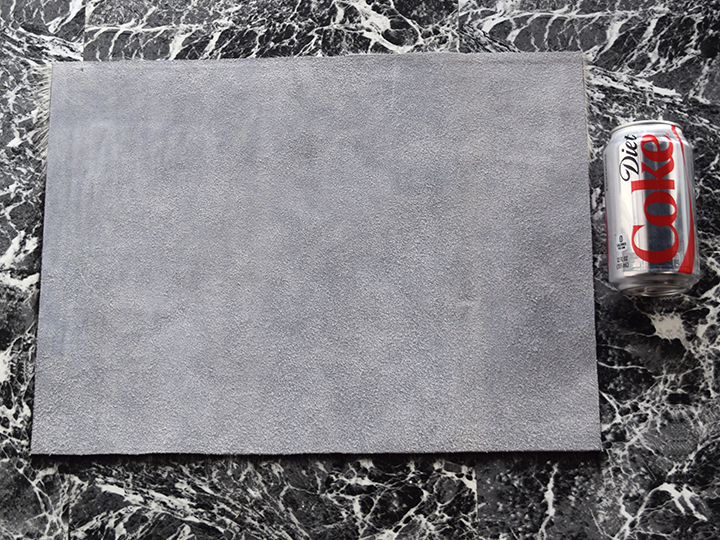 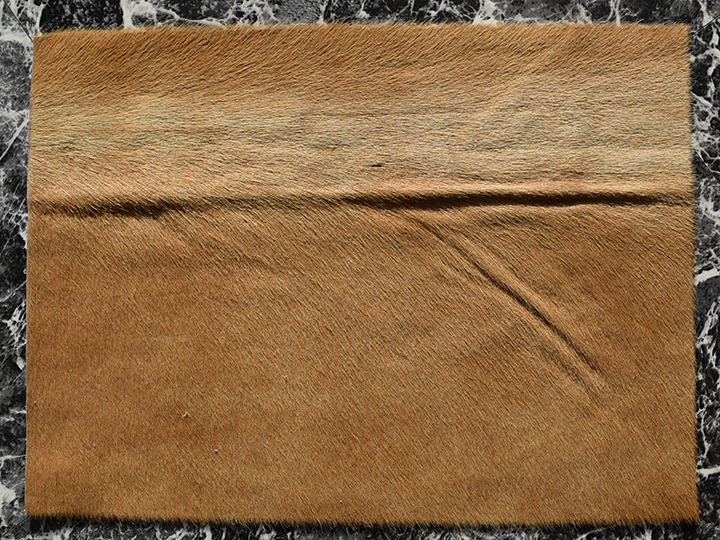 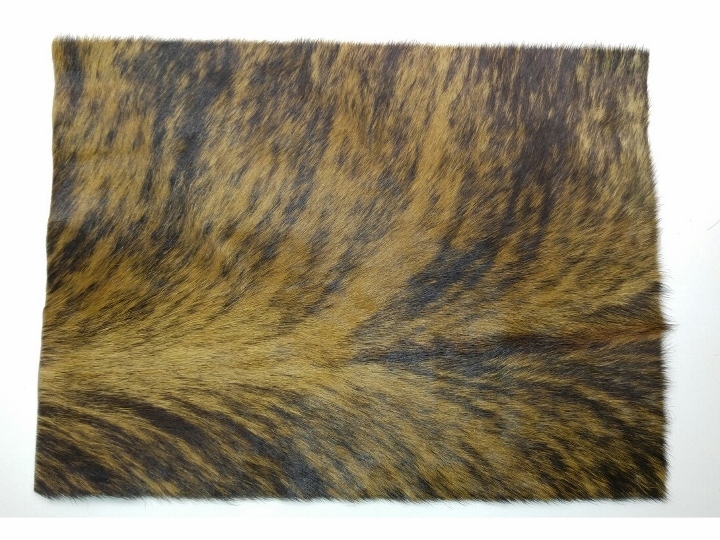 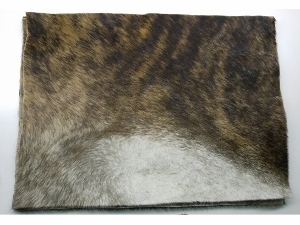 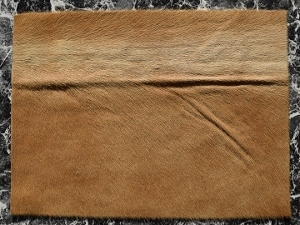 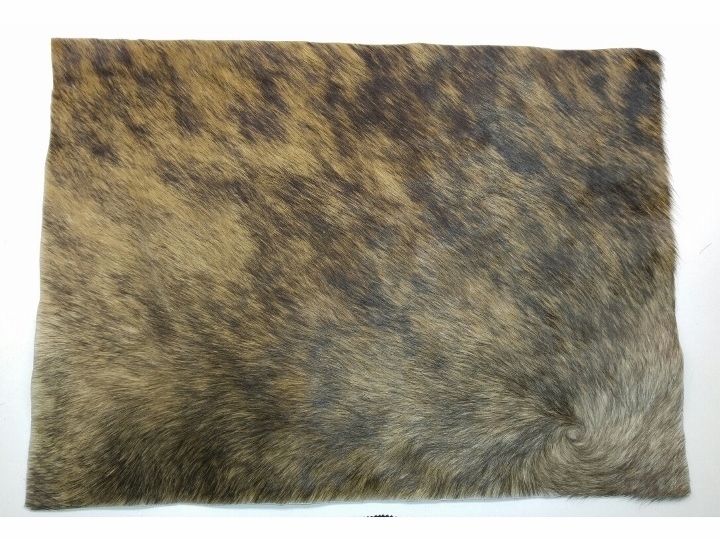 We have just started offering a line of genuine cow skin placemats produced in the western USA. These placemats are custom made just for you! They can be made out of different kinds of natural colored cow skins in various colors and patterns, resulting in unique home decor tailored to your preferences. 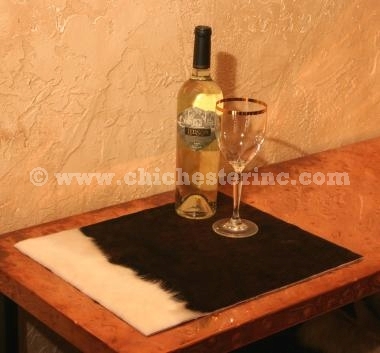 These placemats are made from a brindle cow hide. 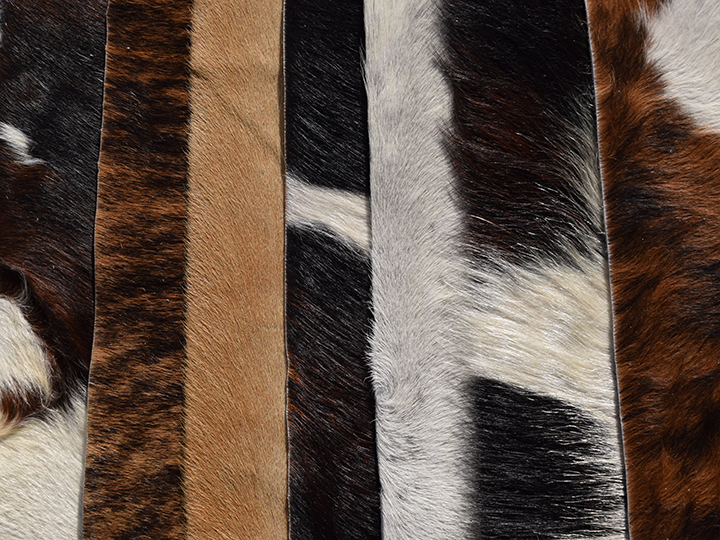 Note the variation you can get from just one hide. 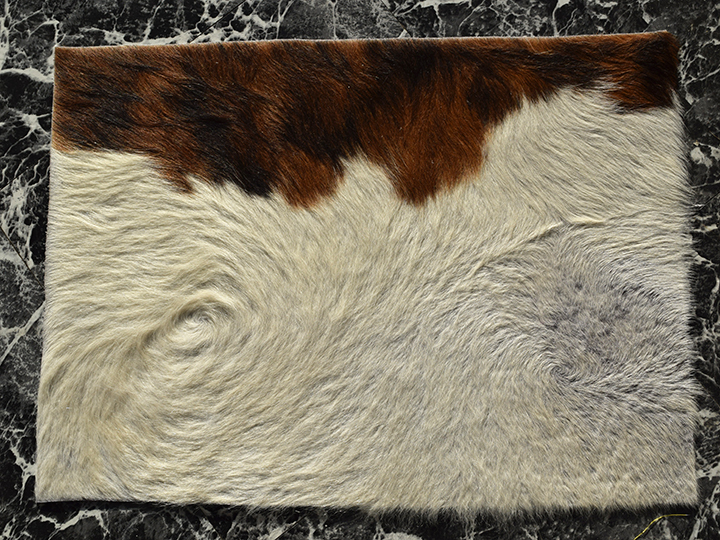 We can supply cow skin placemats in large quantities for restaurants.